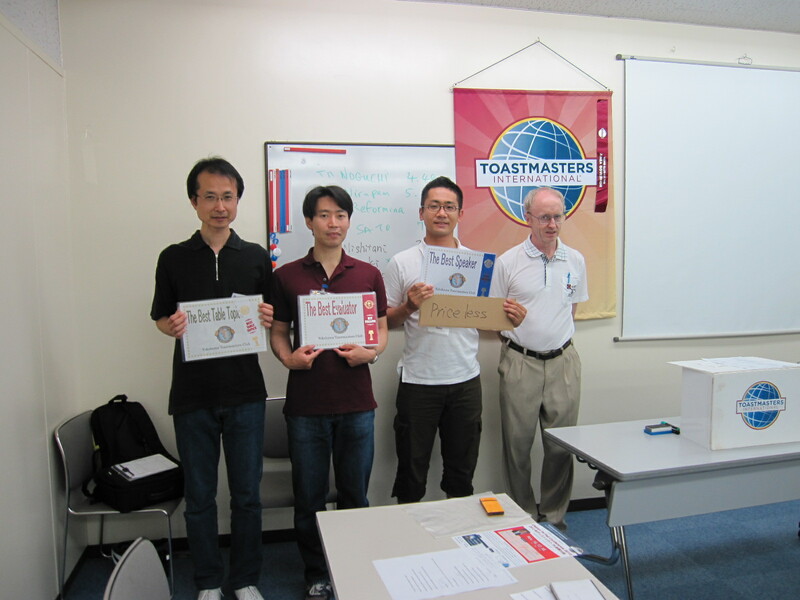 There were many special events in the 530th meeting. Especially, Facilitating Discussion was interesting. Three panelists discussed 20% Consumption Tax. It is a serious problem in Japan. So, discussion was very exciting and real. TM Y.K took panel moderator. 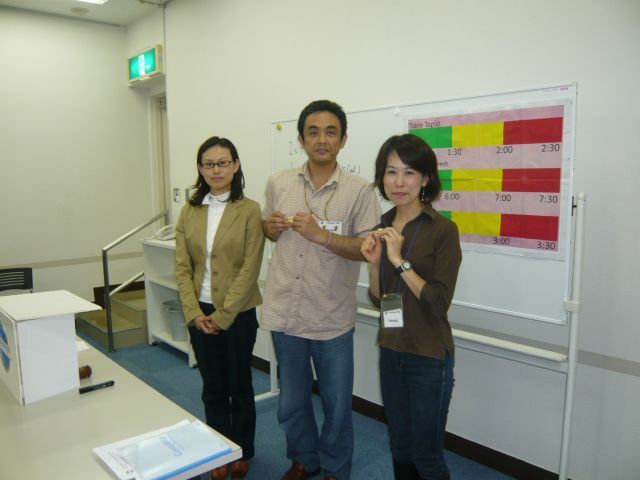 This session is very long time 28 to 30 minutes, but his time management was great! Next, we took new officer installation ceremony. In YTMC, Officers change in July. YTMC will become new color in the next month! I’m looking forward to joining the next meeting. In addition, I really appreciate former officers. Thanks to their works, YTMC members enjoyed every meeting in 2011-2012! Finally, TM R.K introduced YTMC in his company. Here is an article. Thank you very much! 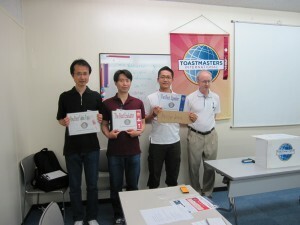 The 529th regular meeting was held in June 2nd. 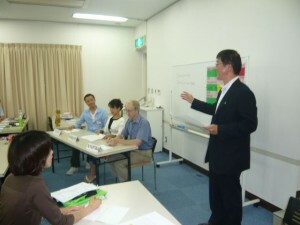 Today, there were four prepared speakers. All speeches were project#1 of basic or advanced manual. So it was very exciting! Best prepared speaker was TM T.S. He was very pleased :-D.